Gig Saver function. 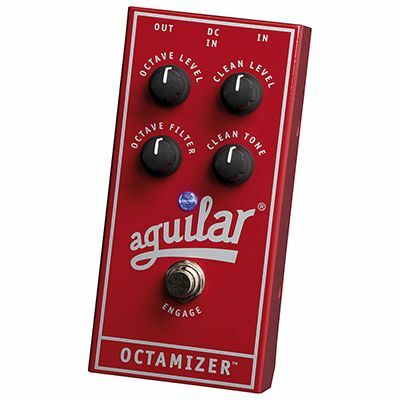 Controls: octave level, clean level, octave filter, clean tone. Requires 9V battery or AC adapter (not included).